Heat oven to 350°F. 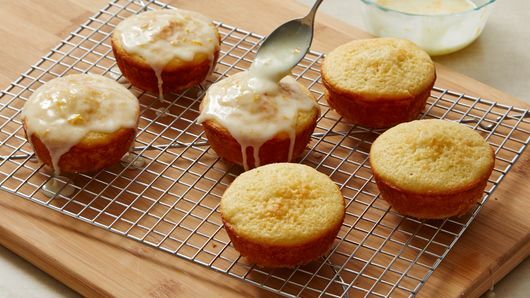 Spray 6 jumbo muffin cups with Crisco® Butter Flavor or Original No-Stick Cooking Spray, or place Reynolds® Baking Cup in each muffin cup. In large bowl, break up cookie dough. Add buttermilk, egg, 1 teaspoon of the orange extract, 2 teaspoons of the orange peel and the baking powder. Beat with electric mixer on low speed 30 to 60 seconds or until well blended. Spoon about 1/3 cup batter into each muffin cup, filling about two-thirds full. Bake 25 to 30 minutes or until toothpick inserted in center comes out clean. Remove from pan to cooling rack. Cool 10 minutes. 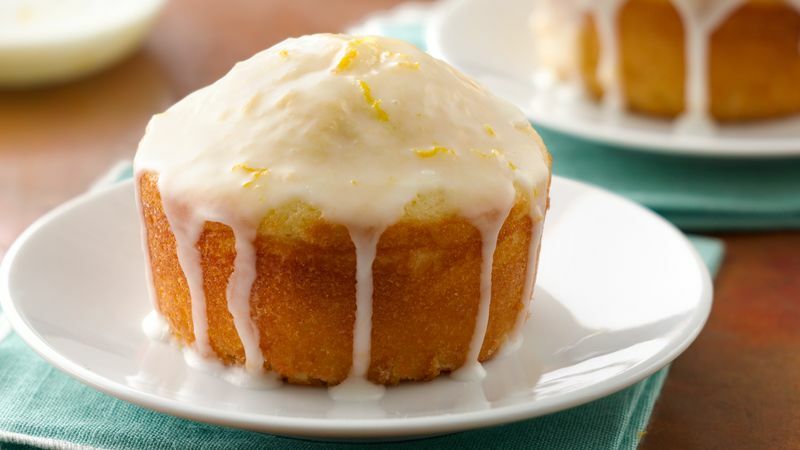 Meanwhile, in small bowl, mix powdered sugar, remaining 1/2 teaspoon of the orange extract, remaining 1/2 teaspoon of the orange peel and 2 to 3 teaspoons water until smooth and thin enough to glaze. Remove baking cups from muffins, if used. 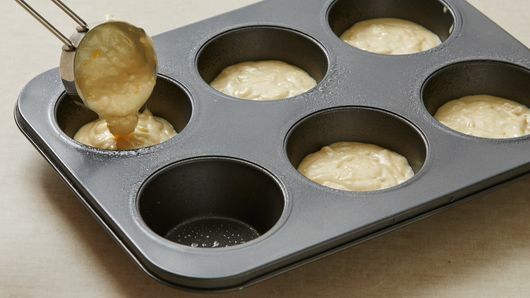 Spoon and spread glaze over muffins, allowing some to drip down sides. Serve warm. Store covered.